Don’t know where your career is headed? Need a surefire way to get industry-wide respect? Want to share your expertise with others in your industry? Or better yet, let us write it for you! The simple fact is that the business of being a writer is a lot more than just about selling your books, and your name is a huge part of that. Having your name listed as a published (or self-published) author has its perks. And we list down the 7 best advantages right here. We don’t believe in shortcuts. And believe us when we tell you there is nothing quick and easy about writing a book. But once it is done and published, authors experience a quick and dependable boost in credibility within their industries. And why not? There are slow boats to China and there are planes that will take you higher and get you there faster. So, take advantage of the trend and become a published author for some swift reputation-building. Launching and publishing a book gives you instant opportunities to get yourself seen and heard by prospects and other professionals alike. Send out press releases locally, nationally and online. Even if one publication picks up a story about your book, this could lead to millions of views. Then there are also the local book signings, workshops and prospects of becoming a guest author or columnist for local and online publications. Becoming a published author makes you an “instant expert” in people’s mind. They see your photo, logo, colors and graphics and then select you as their go-to specialist for your area of expertise. Publications can add significant value to your career. They may sway a hiring or promotion decision. 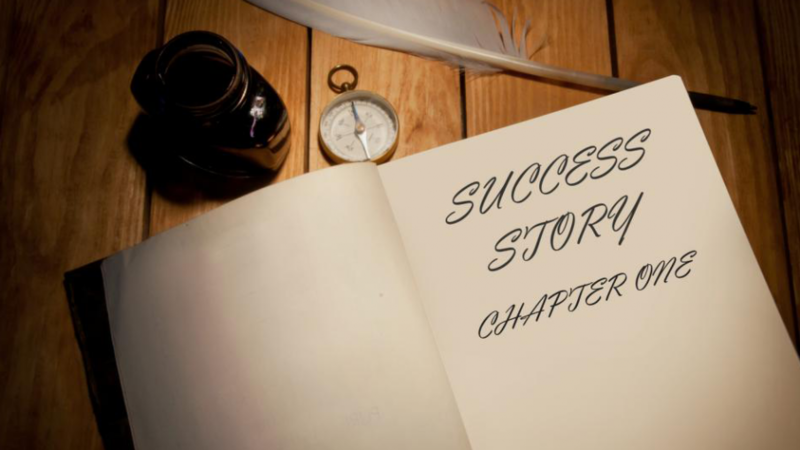 Employees who are attributed to writing a chapter in a book often get more recognition and stature in the company. Do you ever feel like you aren’t really qualified to be where you are? Self-doubt has taken down many business owners and entrepreneurs. Don’t be one of them. 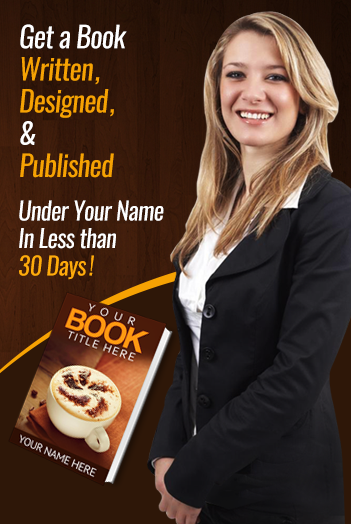 If you have a published book to your name, you are better than 85% of your competition. That’s a fact. A majority of Americans have never so much as published an article. When people are attracted to doing business with you after reading your book, they are essentially pre-qualified customers and you won’t need to work very hard to convince them to give you money, because your book has done most of the job already! This pre-qualified clientele is more likely to respect your time, value and trust your advice and guidance right off the bat, making it easier for you to get results. This pre-qualified customer attraction will create new business opportunities and better quality of them. So consider writing a book, because well you don’t really want to work with clients you’ve got to prove yourself to over and over. Fact is that books provide an almost immediate and outstanding return on investment. If you are a small business man, you can expect to leverage these to enhance the scalability of your marketing. This means, your book will find you more customers who are pre-qualified i.e. ready, willing and able to buy anything you have to sell them. Also, more paid opportunities will come your way, these can include invitations to be keynote speaker or host workshops at business or industry events or host workshops. You will be able to command a higher fee for those paid opportunities. Write a book, publish it, promote it at the right avenues and then watch your brand become the latest BUZZ. Whether you are promoting your own expertise as a commodity of a business, appearing in social media can significantly enhance your chances of being seen. An interesting tweet can lead to a request to do a column. An attention-grabbing column may be syndicated, or published by others. An attractive book may result in requests for speaking engagements, consulting jobs, business, fame, interviews by the press, and more. The sky is the limit here! Modern book publishing has made it possible for pretty much anyone to become an author. Innovations such as e-book publishing and POD (print-on-demand) services have allowed authors who are unable to interest a traditional publishing house in their book idea to pursue publication on their own. That’s why you will need to make sure that your book is a high-quality, interesting, engaging piece of work that stands apart from the lesser quality offerings from your competitors. We’ll help you do that. Our expert writers, editors and publishers will create for you a masterpiece of a book that is truly representative of your goals, circumstances, and skills. Call us at 1-877-740-4797 now!